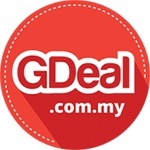 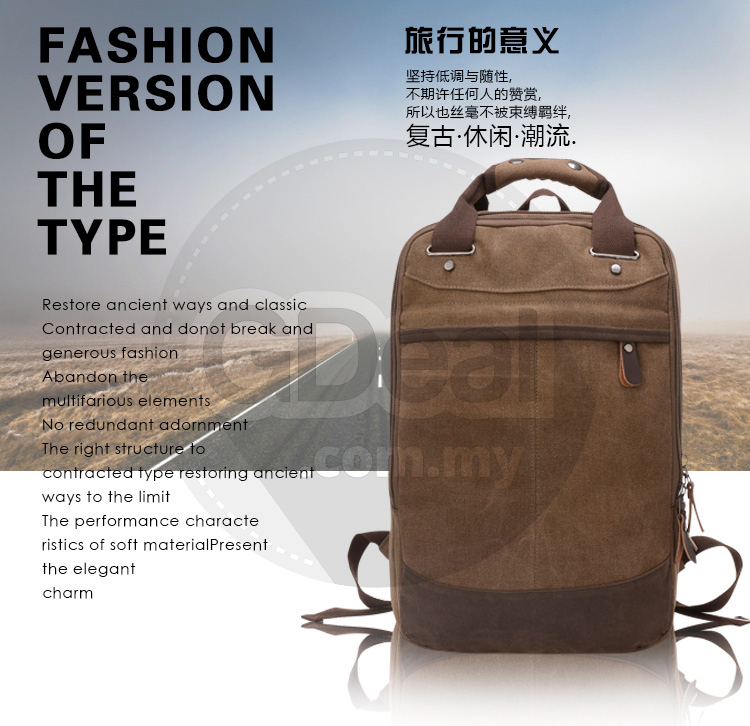 Great unisex design - Good looking for women & men & boys. 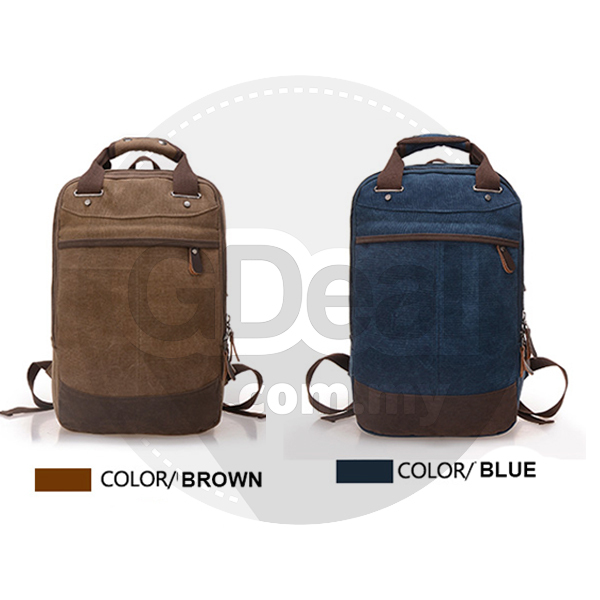 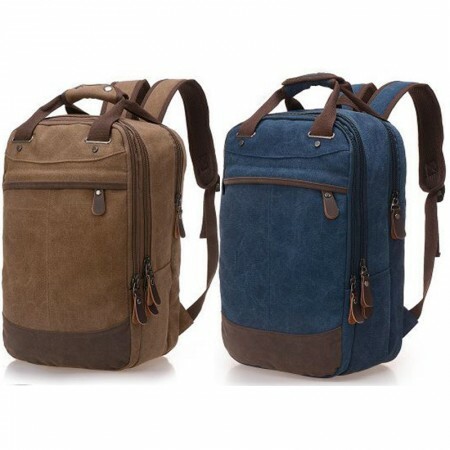 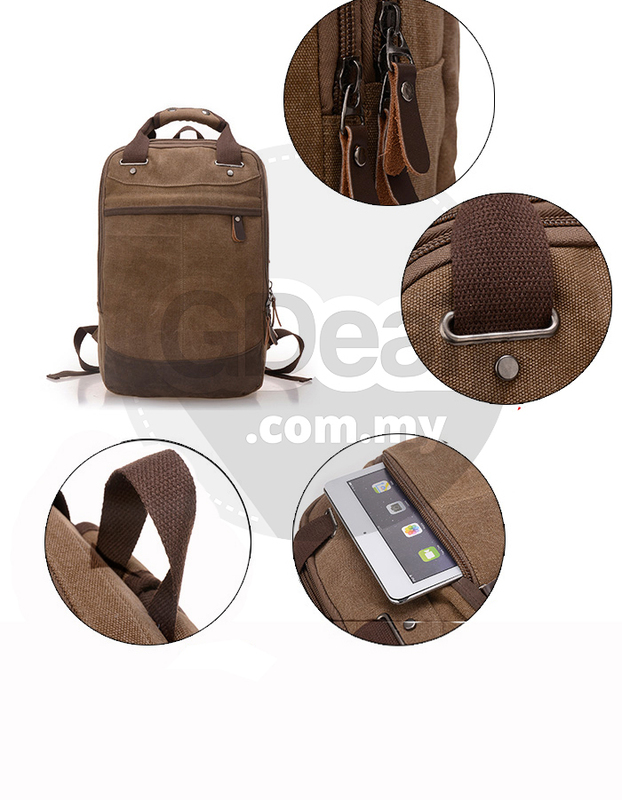 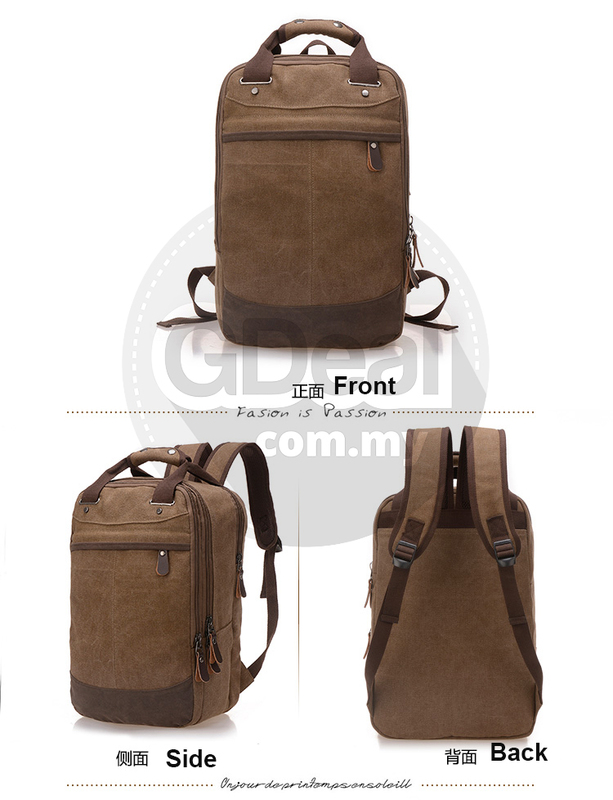 Durable - made of high quality washed canvas with PIt can use as one shoulder pack or cross body bag for shopping. 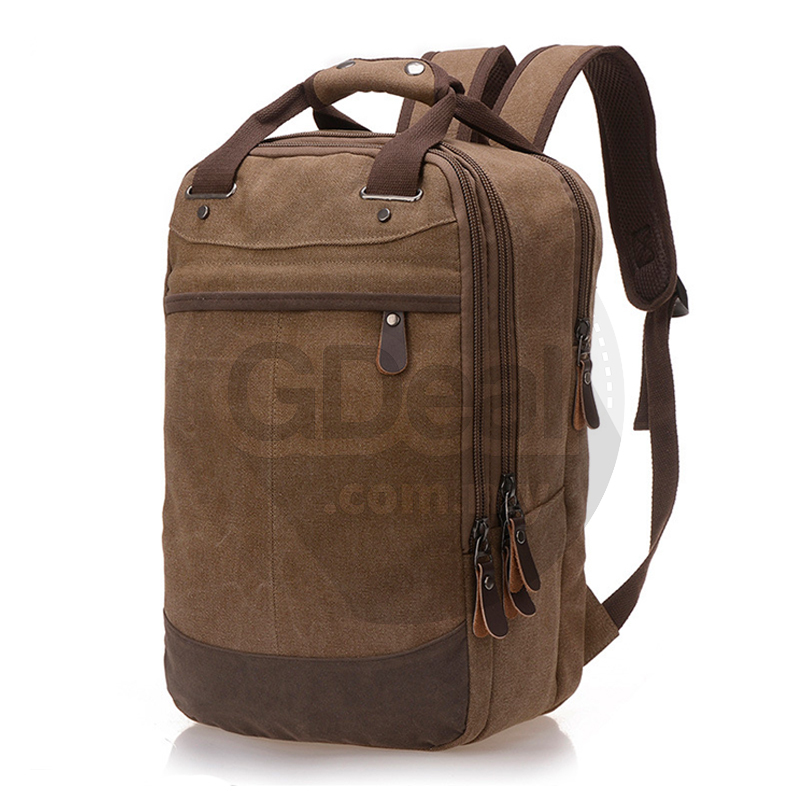 The buckles on the top flap open and close easily and keep everything very secure. 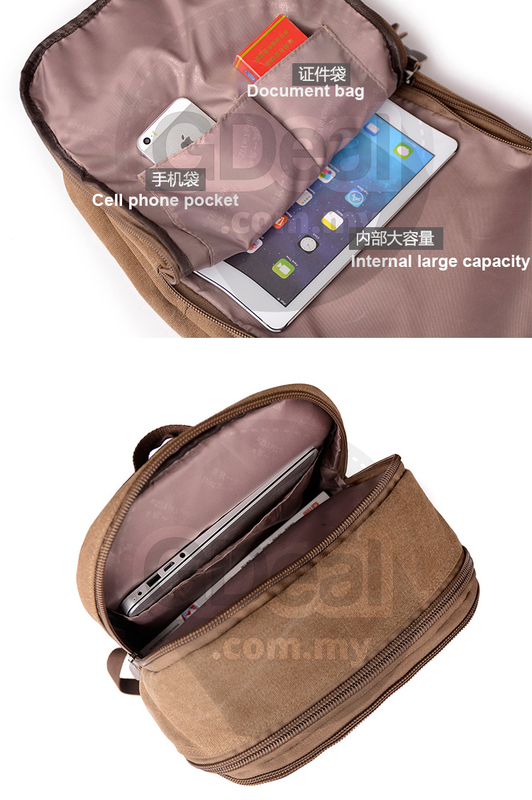 The zipper pocket on the top flap can put tickets and passport for easy access. 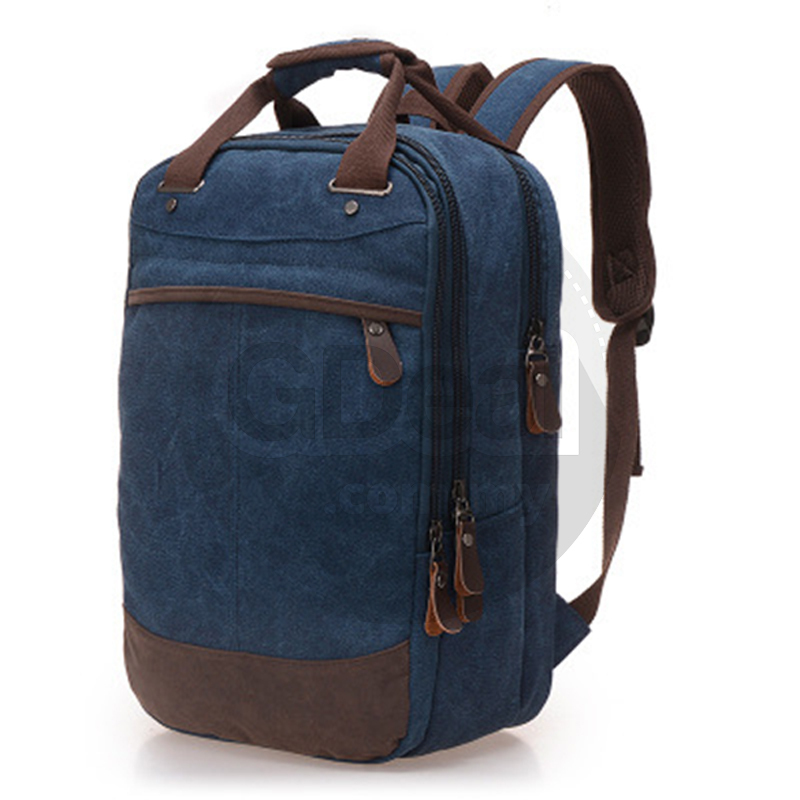 The straps is adjustable and ultra-comfortable across your back and chest. 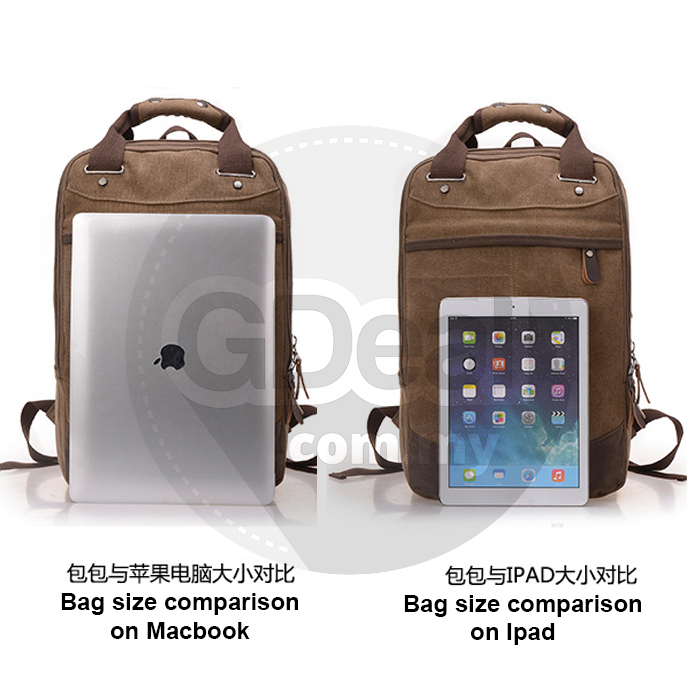 It can act as a single-shoulder bag/sling bag, or a cross-body bag for use.